BSNL and Dimension Data (formerly known as Datacraft) have teamed up to launch dedicated Internet data centres across India to help you leverage the power of cloud computing. Empowered by BSNL and managed by Dimension Data, these facilities have been designed to the highest global IT standards, using cutting-edge technologies to offer you unprecedented bandwidth and latency. IaaS has its own non-standard API , libcloud provides a Python wrapper on top of this API with common methods with other IaaS solutions and Public cloud providers. 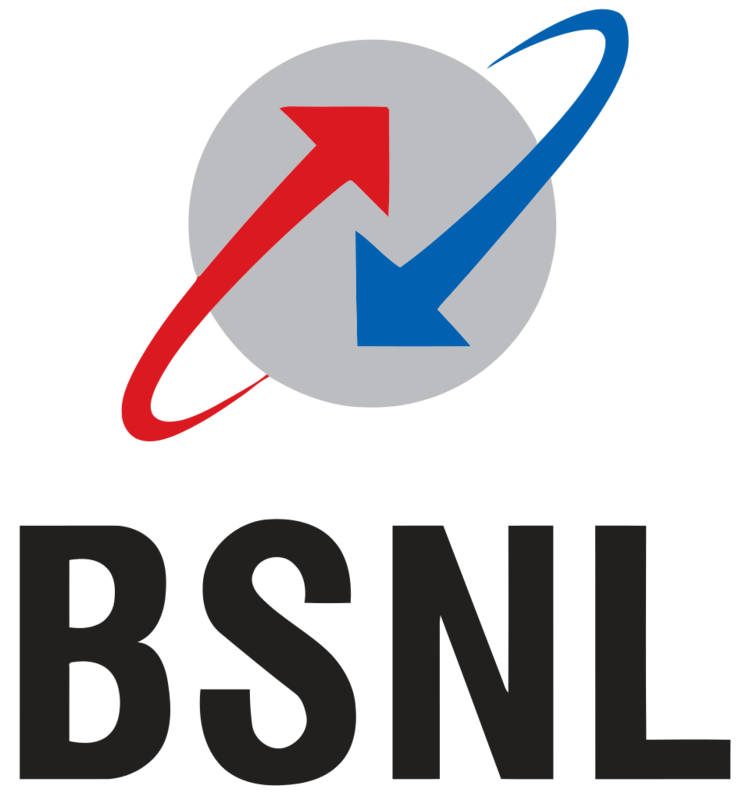 Therefore, you can use use the BSNL libcloud driver to communicate with both the public and private clouds. The BSNL driver exposes some libcloud non-standard functionalities through extension methods and arguments.